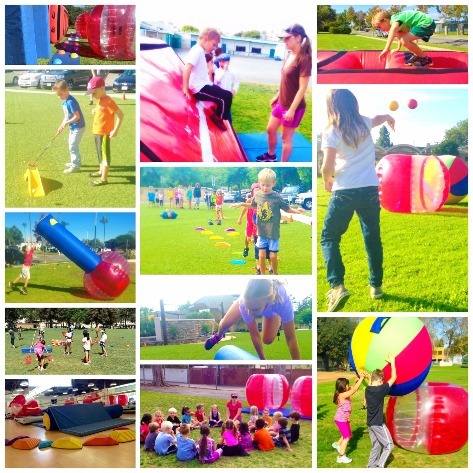 Play To Your Health is bringing the fun this summer in one action packed Sports and crafts camp! Everyday students will challenge their bodies with new sports, games and obstacle courses, as well as develop their growing minds with educational arts and crafts projects. Students of all skill levels will enjoy a non-competitive, non-intimidating introduction to sports. Cooling down with arts and science ensures all campers go home tired and inspired! 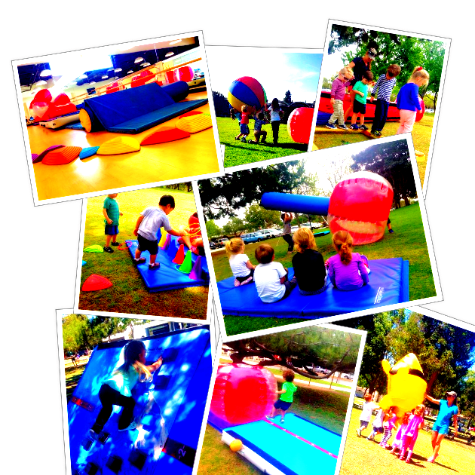 ​Play To Your Health’s Imaginative Toddler Camp Empowers Children as they learn a wide variety of Athletic & Social skills. Each day brings new inspiring Games, fascinating “Adventures,” Mind & Body Challenges, Pre-Gymnastics, Obstacle Courses, and Sports. Confidence soars as Students overcome fears, solve problems, socialize, develop their sports skills, gain fine and gross motor proficiency, and strengthen manipulative skills.